Deep Learning on the edge alleviates the above issues, and provides other benefits. Edge here refers to the computation that is performed locally on the consumer’s products. 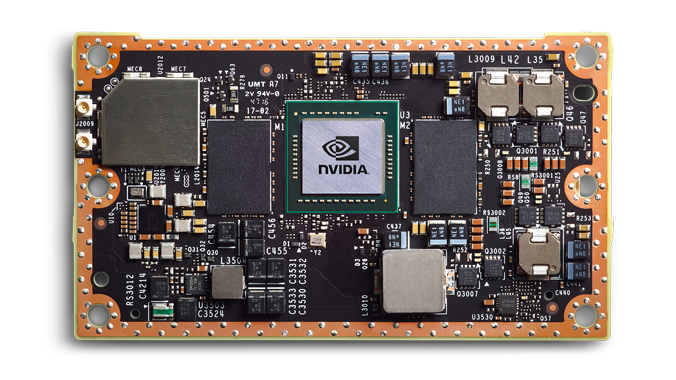 This blog explores the benefits of using edge computing for Deep Learning, and the problems associated with it. It’s no doubt that there’s a tangible Round Trip Time (RTT) associated with API calls to a remote server. Applications that demand near instantaneous inference can not function properly with the latency. 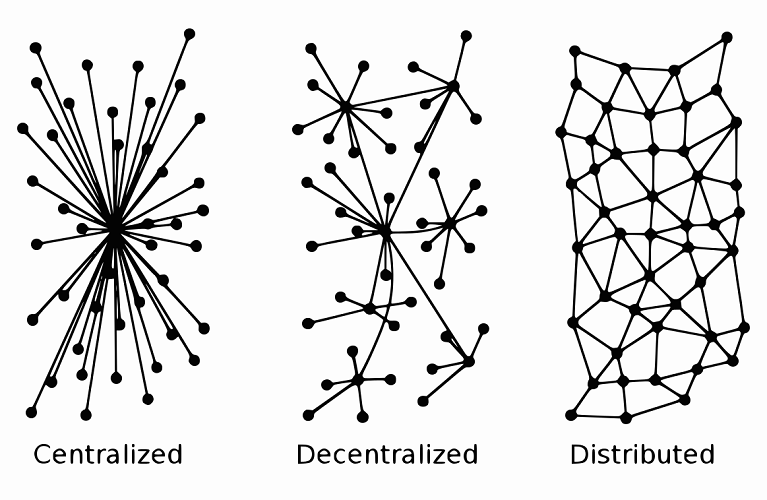 If you’ve heard about blockchain, decentralization or distribution may be familiar to you. Nonetheless, having several devices on the edge reaps all the benefits of decentralization. It’s harder to bring down an entire network of hidden devices using a single DDoS attack, than a centralized server. This is especially useful for applications such as using drones for border patrol. Imagine you have a factory that produces toys. It has a couple hundred work stations. You require an image classification service at every work station. Problem is, each work station has a different set of objects, and training a single classifier may not be effective. Moreover, hosting multiple classifierson the cloud would be expensive. Continuing with the idea mentioned above, edge devices can aid in training machine learning models too. This is especially useful for Reinforcement Learning, for which you could simulate a large number of “episodes” in parallel. In the long run, cloud services will turn out to be more expensive than having a dedicated set of inference devices. This is especially true if your devices have a large duty cycle (that is, they are working most of the time). 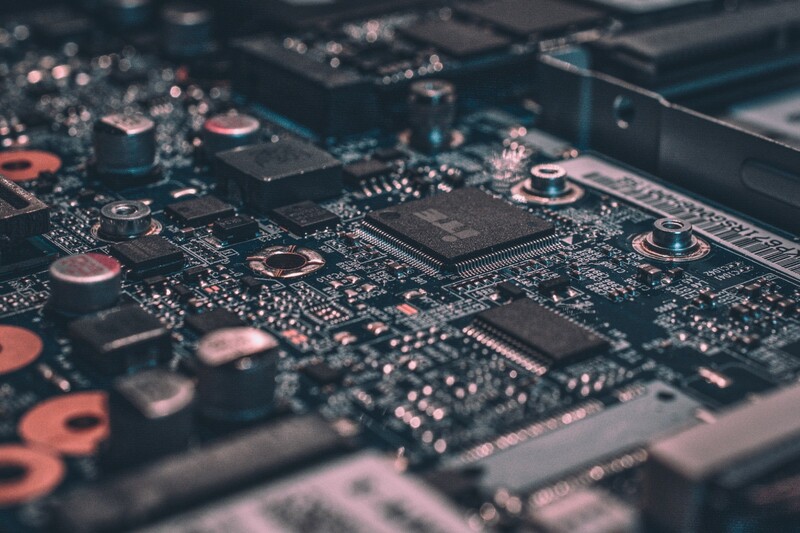 Moreover, edge devices are much cheaper if they’re fabricated in bulk, reducing the cost significantly. 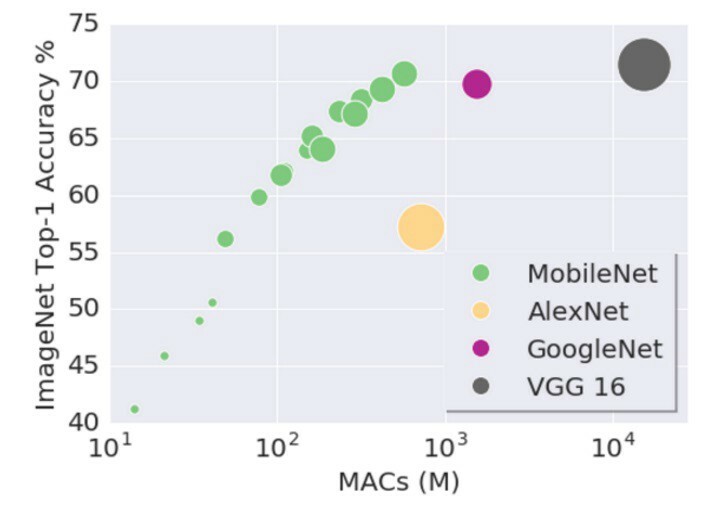 Deep Learning models are known for being large and computationally expensive. It’s a challenge to fit these models into edge devices which usually have frugal memory. There are a number of ways by which we can approach these problems. The SqueezeNet incorporates a lot of strategies such as late down-sampling and filter count reduction, to get high performance at a low parameter count. They introduce “Fire modules” that have “squeeze” and “expand” layers that optimize the parameter efficiency of the network. A large number of neurons in trained networks are benign and do not contribute to the final accuracy. In this case, we can prune such neurons to save some space. 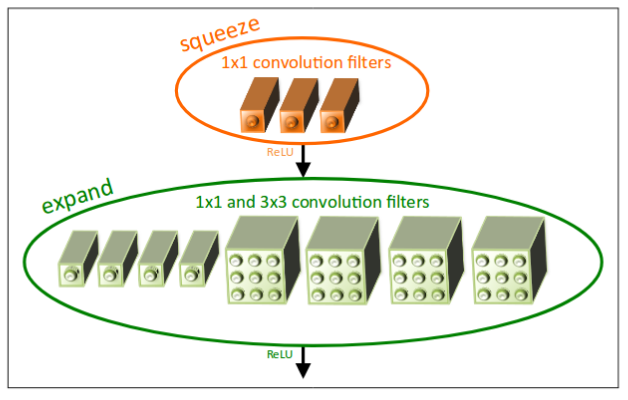 Google’s Learn2Compress has found that we can obtain asize reduction by factor of 2, while retaining 97% of the accuracy. Distillation is the process of teaching smaller networks using a larger “teacher” network. Google’s Learn2Compress incorporates this in their size reduction process. 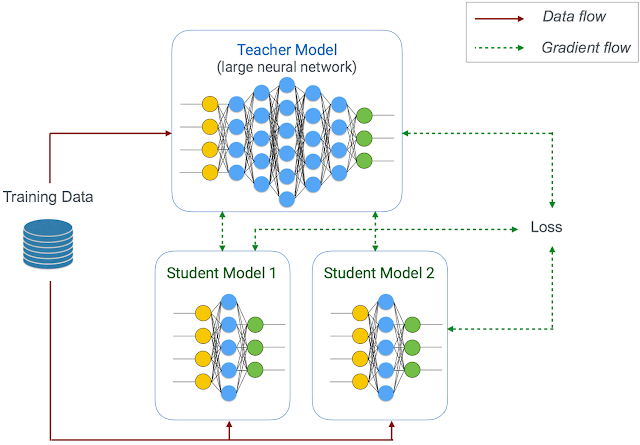 Combined with transfer learning, this becomes a powerful method to reduce model size without losing much accuracy. 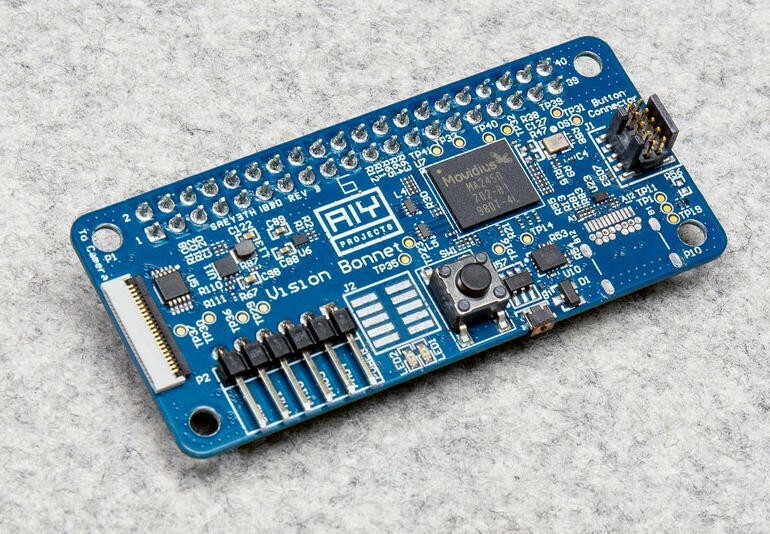 A more interesting solution would be to use Vision Processing Units (VPUs). Intel claims that their Movidius VPUs have “high speed performance at an ultra low power consumption”. 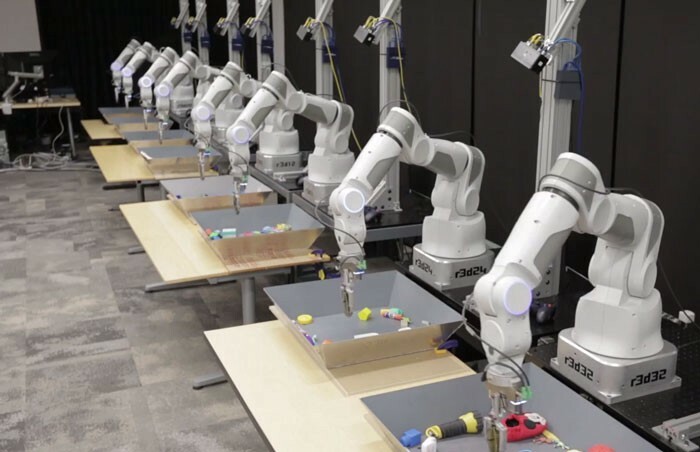 Google’s AIY kits and Intel’s Neural Compute Stick internally use this VPU. For large scale deployment, custom ASICs would be the best solution. 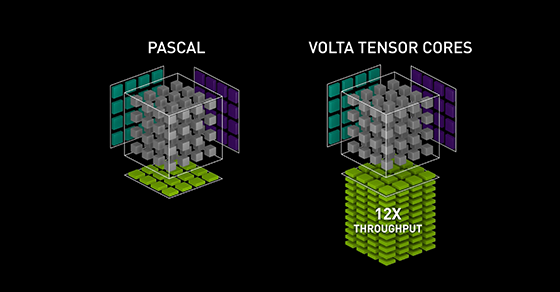 Fabricating micro-architectures similar to Nvidia’s V100 to accelerate matrix multiplications could greatly boost performance. Bio: Bharath Raj is an undergraduate student at SSN who loves to experiment with Machine Learning and Computer Vision concepts. Bharath writes code and tech blogs. You can check out his projects here.